Currently viewing the tag: "Guest post"
My novels were born of my curiosity and my ignorance. Why are chairs shaped like…chairs? How do engineers get ideas for improving the design of cars, phones, packaging—everything? Did you shop online today? Write an essay in Google docs? Send a snapchat to a friend? If so, you’ve been using data! 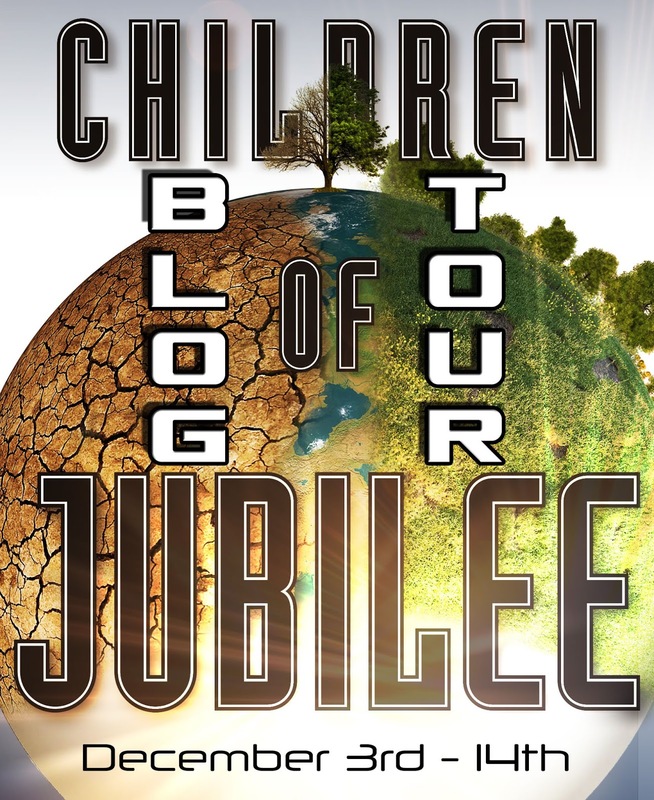 Welcome to the Children of Jubilee Blog Tour! To celebrate the release of The Children of Jubilee (Children of Exile #3), blogs across the web are featuring exclusive content from author Margaret Peterson Haddix and 10 chances to win the complete trilogy! Most students have grown up with computers as an integral part of home and school. Smartphones, laptops, gaming consoles—all of these are pretty familiar to most kids. This is my Anti-Lexile, Anti-Reading Level Post.